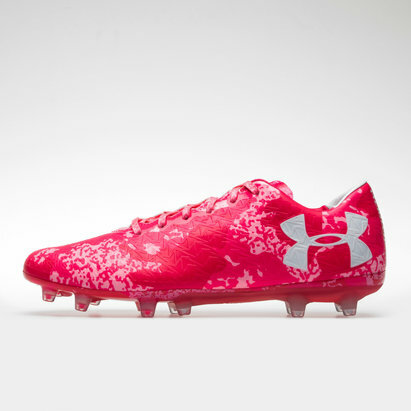 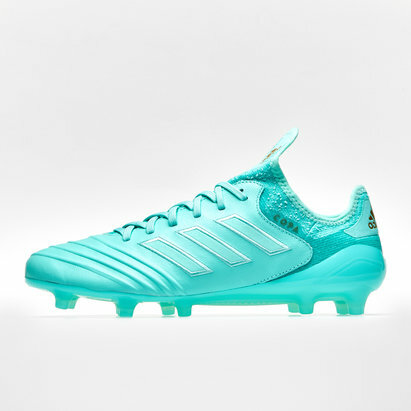 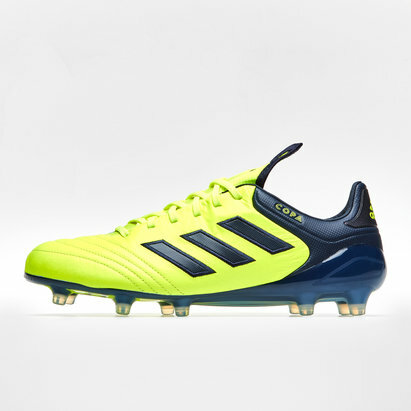 Burn bright on the pitch and reach for the stars. 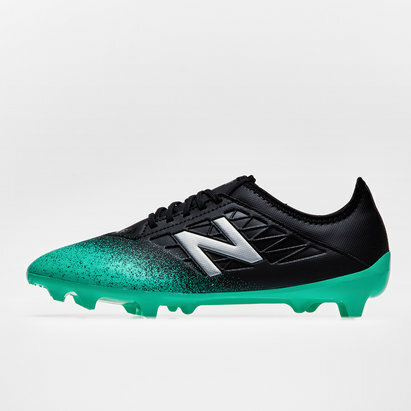 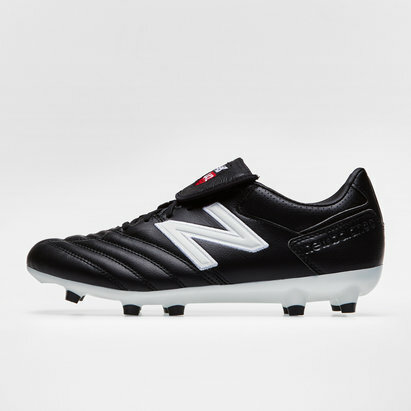 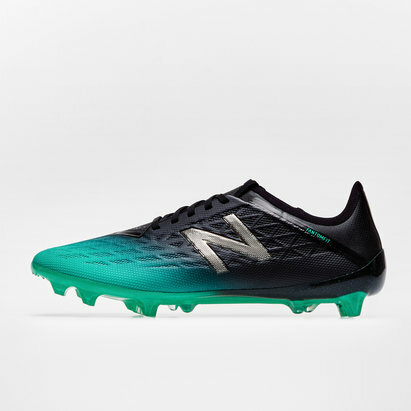 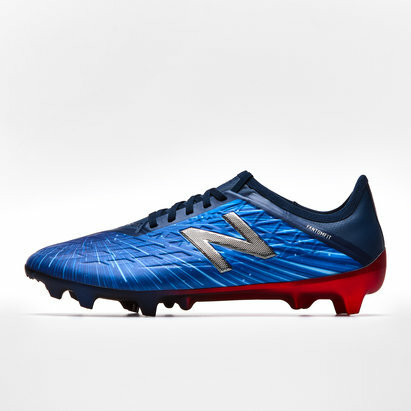 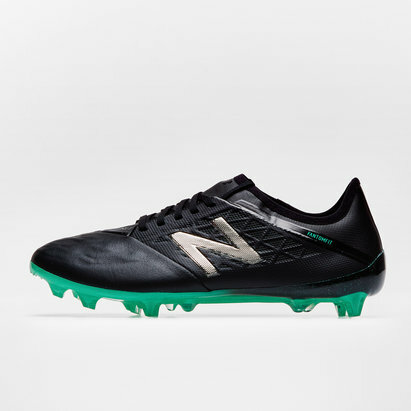 If you're an unstoppable attacker then these New Balance Furon V5 Pro FG Leather Football Boots in White are the right tools for your trade. 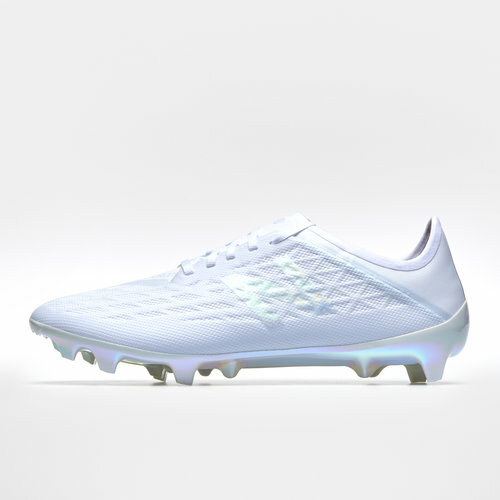 These boots come as part of the Infinite Lite pack which takes inspiration from the centre of the galaxy and the explosive chemical reactions that makes up stars. 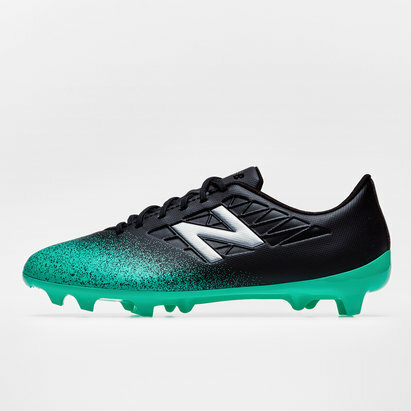 The irridescent details take inspiration from the colours that stars radiate. 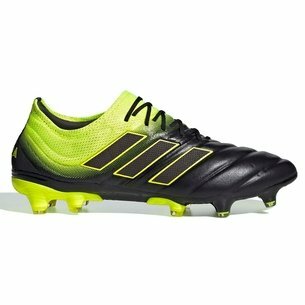 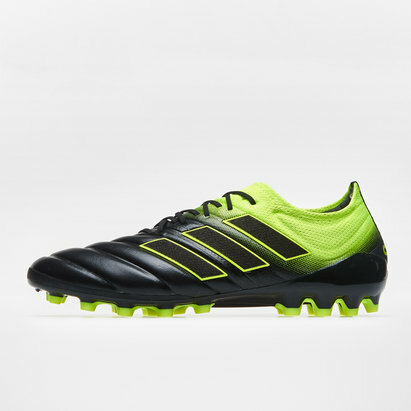 A new boot pack designed for players who burn bright on the pitch .